A Simulated Space Mission (including roles at mission control, on the ISS, in a space shuttle, and on the surface of the moon) with a team of other 4-Her’s. A variety of Space Simulators such as the multi-axis trainer, five degrees of freedom chair, and the space shot. Building and launching their own model rocket. On-site meals and sleeping habitats simulating a real space training experience. Learning all about space exploration and astronaut life in museum tours guided by a Space Camp expert. A team quiz bowl where participants test their knowledge against others at the end of camp. Those are just a few of the activities that youth will experience while at Space Camp. Every activity has an educational purpose with the goal of teaching kids all about space, STEM, and teamwork. 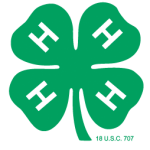 All of these activities are done in a team with other 4-H youth and adults from across the state of Wisconsin. 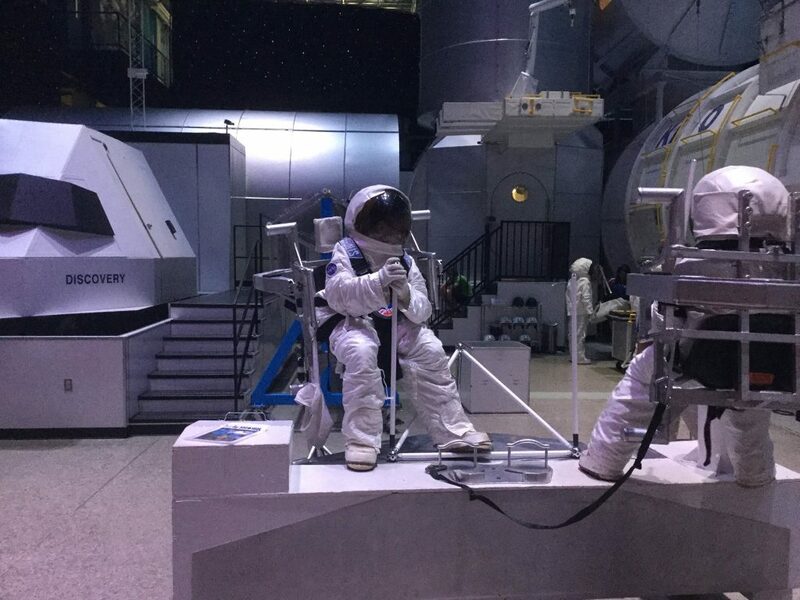 Speaking of 4-H, you might be wondering, why does Wisconsin 4-H go to Space Camp every year, when it’s something that anyone can do by going there themselves? 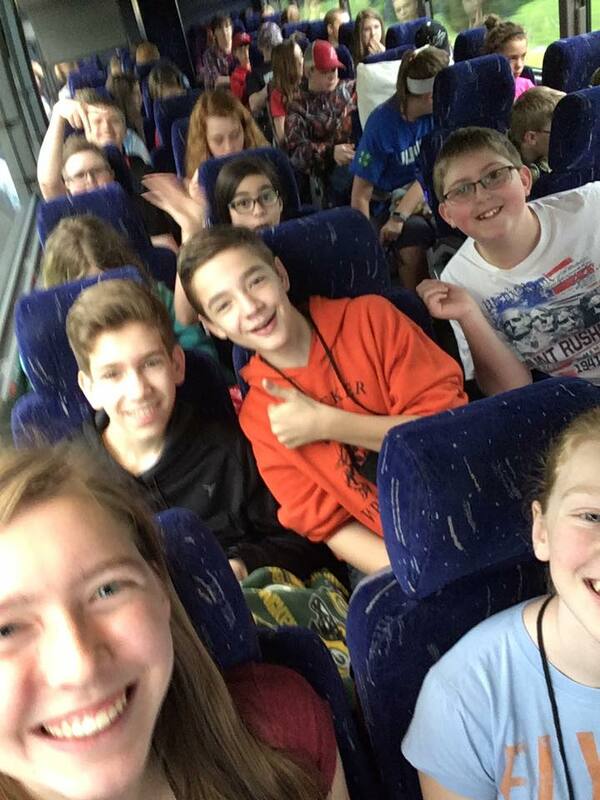 Well, Wisconsin 4-H Space Camp is more than just Space Camp! To have the opportunity to learn in an exciting environment away from school. To develop social skills by meeting new people and working as a team. To have the opportunity to learn life skills in a situation that is unfamiliar to them. To have the opportunity to develop leadership skills by participating in the Space Camp Counselor program. Want to learn more about Space Camp? Are you a participant for this year looking for some information? Feel free to click on the links on the right hand side of the page to learn more! Questions about Space Camp that you can’t find the answers to on this website? Feel free to contact Justin Lieck, Educational Programs Assistant at justin.lieck@ces.uwex.edu or 608-263-5971. We hope to see you when we blast off at this year’s Space Camp experience!